Buzz's blog: What is it about Star Wars that makes me cry? What is it about Star Wars that makes me cry? 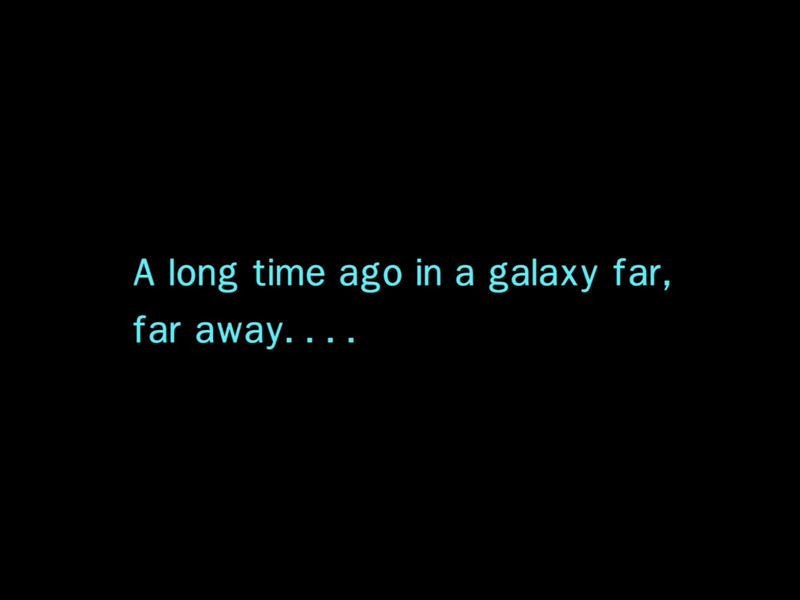 I cry at the opening of Star Wars movies. I saw Star Wars in 1977 in the theater with my dad. I'll never forget the opening scene, where that space ship seems like it will keep passing overhead forever. I'd never seen anything like that. I'll also never forget seeing the movie with my dad, who passed away a few years later. 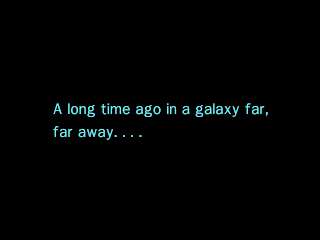 Seeing those words, "A long time ago in a galaxy far, far away...." will always being back those great memories. There's a new Star Wars movie in theaters this week, and once again, as those words popped up on the screen, I fought back a star or two.